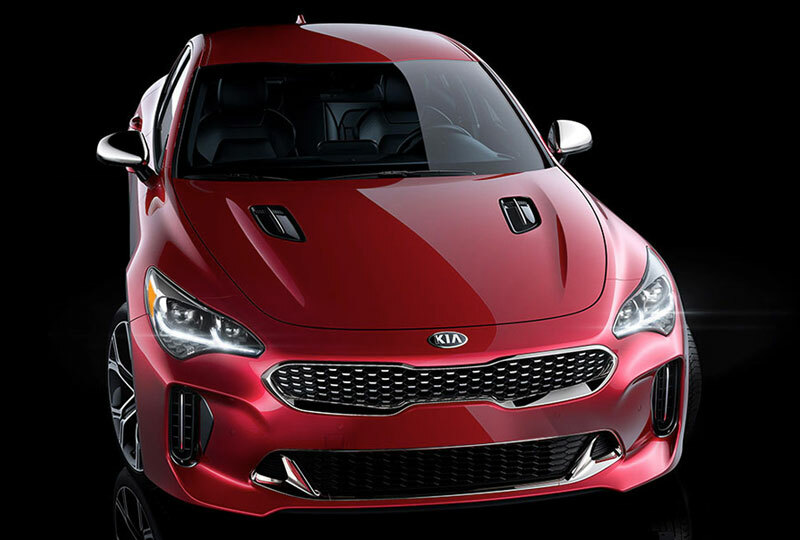 The 2018 Kia Stinger from Bev Smith Kia of Stuart, FL – serving Okeechobee, Fort Pierce, Port St. Lucie, Vero Beach, FL, and the entire Treasure Coast – is the performance sedan you’ve always wanted to drive home. A bold profile has a cutting-edge design with signature elements like a dynamic front grille, sloping roofline, and functional side vents. 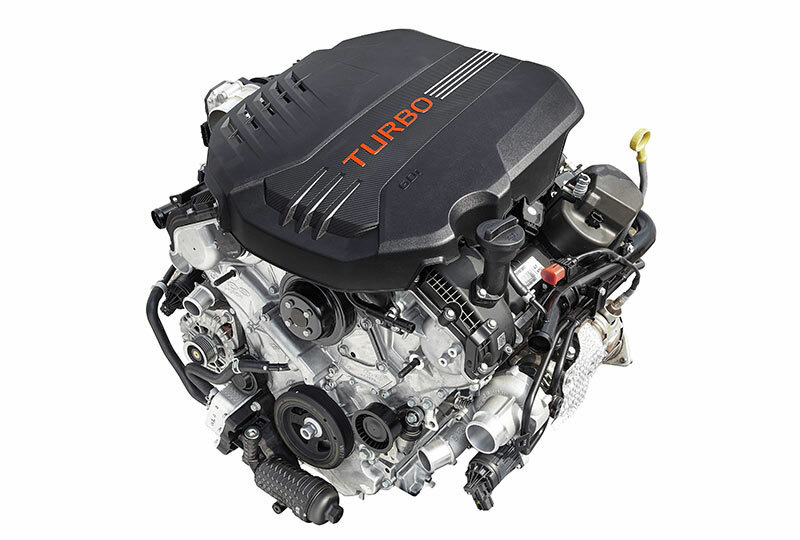 The 2.0L, twin scroll, turbocharged, 4-cylinder engine is a force to be reckoned with. The 255-horsepower machine has incredible capability and exceptional driving performance. Standard leather seating ensures a comfortable ride, and the 12-way, power-adjustable driver’s seat will find you the perfect position for maximum relaxation. Find all the room you need for people and cargo with a versatile interior that has split-folding rear seats. The standard technology in your dashboard will keep you entertained with connectivity features, like Apple Car Play, Android Auto, and Bluetooth wireless audio and hands-free links. Today is a great day to buy a new Kia. We’ve got a huge lineup of new 2018 models. Call us today at 866-742-4262 to schedule your test drive or visit the dealership at 3131 SE Federal Highway, Stuart, FL 34994. We’ll show you how Bev Smith Kia of Stuart is saving you the most on the Treasure Coast with a 2018 Kia Stinger! The Complexity of a Line. Inspired by the design of iconic sport cars, the Stinger's front fascia and island hood are separated by a single lateral line. This simple line, with its minimal curvature yet voluminous surface, embodies the Stinger's clean aesthetics and quality craftsmanship. Take your pick between the 3.3-liter twin-turbo V6 engine or the 2.0-liter turbocharged 4-cylinder engine. 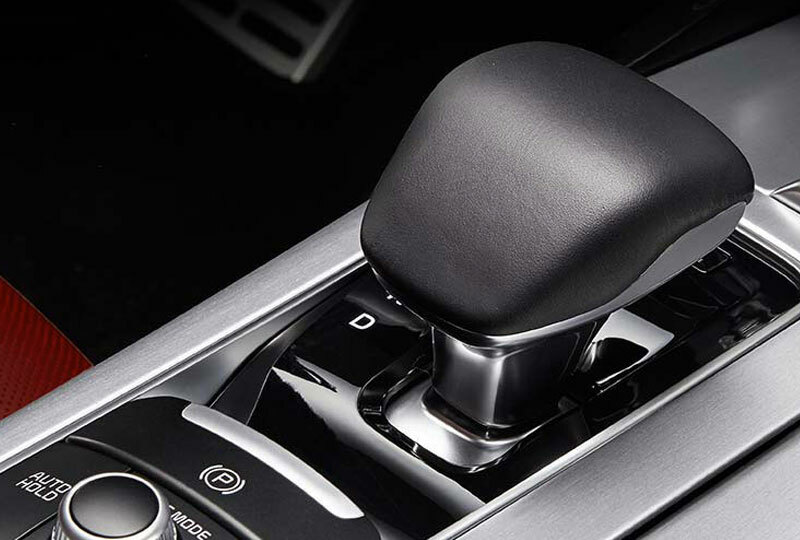 Each paired with a gearing-optimized version of Kia’s next-gen 8-speed automatic transmission for fast, seamless shifting and decisive acceleration. It’s refined power at any speed. The Stinger's available Shift-By-Wire (SBW) gear control lets you change transmission modes through electronic controls rather than a mechanical linkage. For modern gear selection and a more refined drive. Engineered to respond to the road and adapt to the unexpected, the Stinger’s advanced safety systems provide enhanced control even in many harsh road conditions. 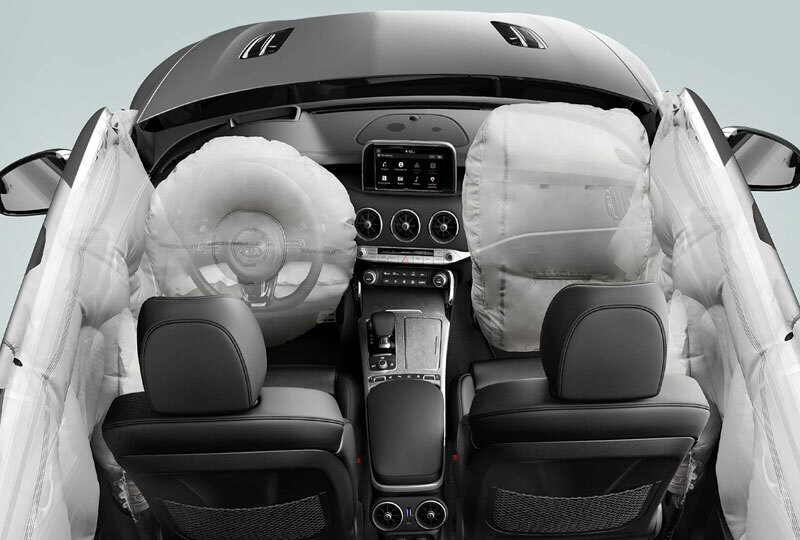 So that you can drive confidently on every journey.